The new edition of the contest, for the ninth year in a row, is looking for the best business venture projects using technological innovation in the service of the society and/or the environment. 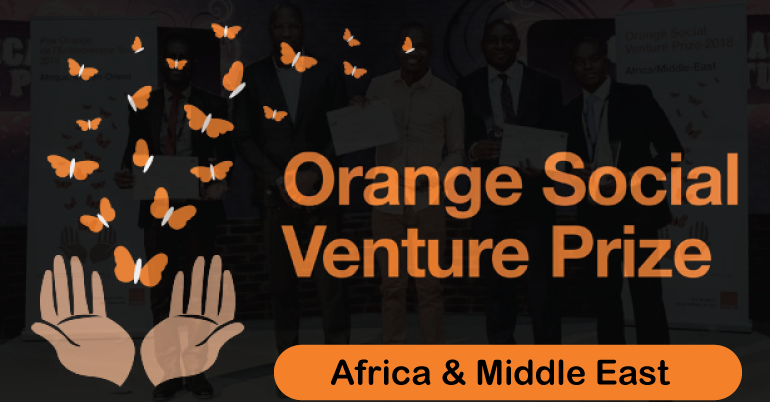 If you are an entrepreneur with a project or a project idea to be deployed in one of the 18 participating countries, you can apply to the Orange Social Venture Prize Africa and Middle East. Orange wishes to act proactively by supporting social business initiatives associating New Information and Communications Technologies in Africa and the Middle East. 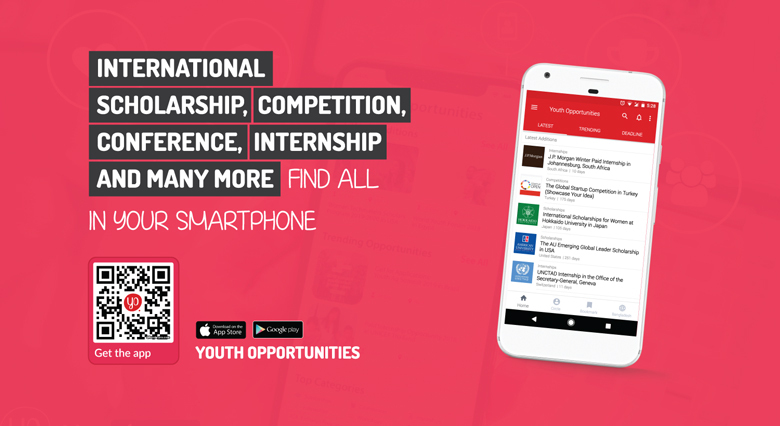 As such, Orange has decided to launch a “social venture” competition which will reward projects to launch a new product or a new service which meets the triple objective of participation in societal development, the development of an innovative offering and the integration of digital technologies in the entrepreneurial dynamic. This Competition consists, for the Participants, in submitting on their projects (hereinafter the “Project”) in accordance with the instructions laid down. The Participants will submit their project in one eligible country, the national jury will select the three (3) winners per country and automatically (without having to submit again their project) those three (3) winners will compete for the international Grand Prix (Competition organised by Orange SA at the regional level Africa/ Middle-East) and the international jury select the 3 winners of the international Grand Prix of the Orange Social Venture Prize, Africa/ Middle East. One and only one application is thus requested. The international award ceremony will take place on November 13th at the AfricaCom Awards, the telecoms reference conference in Africa that will be held in Cape Town, South Africa. 1st prize: the payment of an amount of € 25,000 (twenty-five thousand euros). 3rd prize: the payment of an amount of € 10,000 (ten thousand euros). The projects must be implemented in one of the following countries in which Orange operates in Africa and the Middle-East, and listed in the Contest Rules. The eligible countries are: Morocco, Tunisia, Egypt, Senegal, Botswana, Liberia, Ivory Coast, Cameroon, Mali, Guinea Conakry, Guinea Bissau, Madagascar, Central African Republic, Democratic Republic of Congo, Jordan, Burkina Faso and Sierra Leone. The candidates have to submit their application form online at the official website. To enter the contest, the participants have to fill in the registration form. They need to provide a picture (logo, photo, etc. ), the business plan in a PDF file (which will not be published) and a small public description of the project. In order to validate the registration, the participants have to submit a presentation of the project.